You buy the official activation key TOTAL WAR THREE KINGDOMS. After the first purchase you receive a discount on all subsequent purchases of our products. 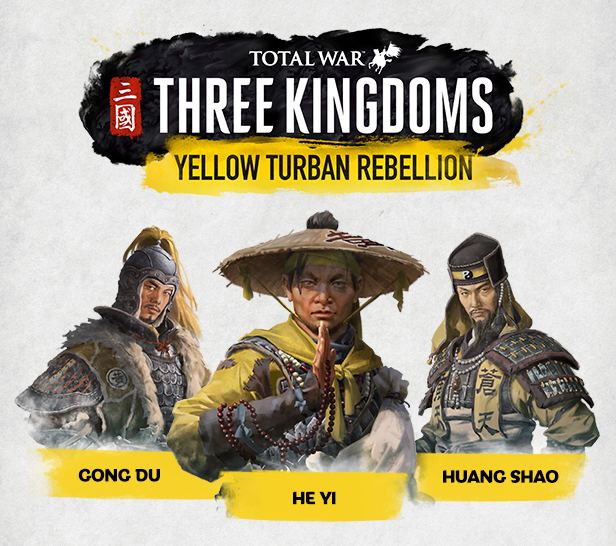 • Three new warlords: He Yi, Gong Du and Huang Shao. • Three new classes of heroes: healer, scientist and veteran. • New character skills based on the three virtues of Taoism - moderation, compassion and humility. • New weapons and armor for new heroes. 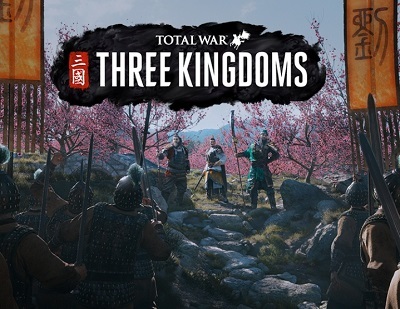 Total War: THREE KINGDOMS - this game from the most popular strategic series is devoted to the legendary military conflict in ancient China. You are in for an era of legendary heroes and the traditional for Total War combination of epic battles in real time and a deeply developed turn-based campaign.